OXNARD, Calif. -- Oxnard police arrested a man they said built a chemical weapon designed to release a dangerous gas and left it in a Walmart last month, forcing the evacuation of the store. The incident happened on June 18, when police and firefighters responded to the Walmart at 2701 Saviers Road regarding a suspicious device. They identified it as an improvised chemical weapon, designed to release a dangerous gas. The store was evacuated for about six hours while a hazmat team rendered the device safe. The store said it lost about $120,000 in business while it was closed. 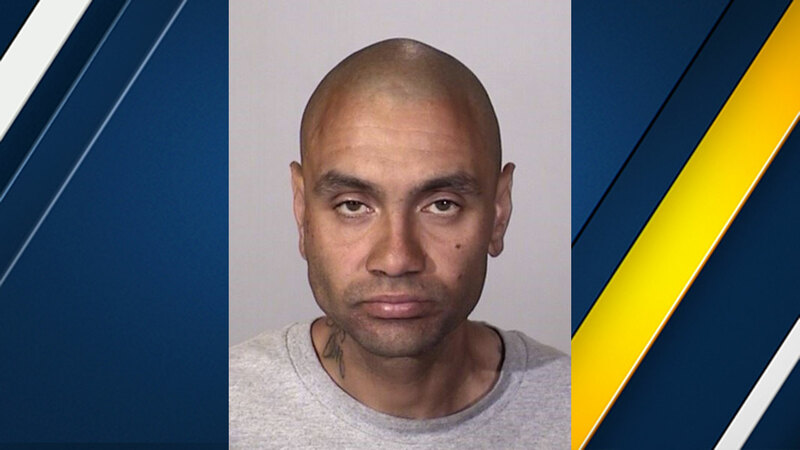 Officials were later able to identify and arrest Martin Reyes, 31, of Oxnard as the suspect. On Tuesday they interviewed Reyes at the Ventura County Main Jail, where he was in custody on an unrelated charge. Investigators said Reyes confessed to building the device and leaving it in the store. They said he knew the device was capable of creating a gas, and that he researched how to build it on the internet.